Now Available: Benefit Cosmetics Cheek Parade | Top Beauty Blog in the Philippines covering Makeup Reviews, Swatches, Skincare and More! 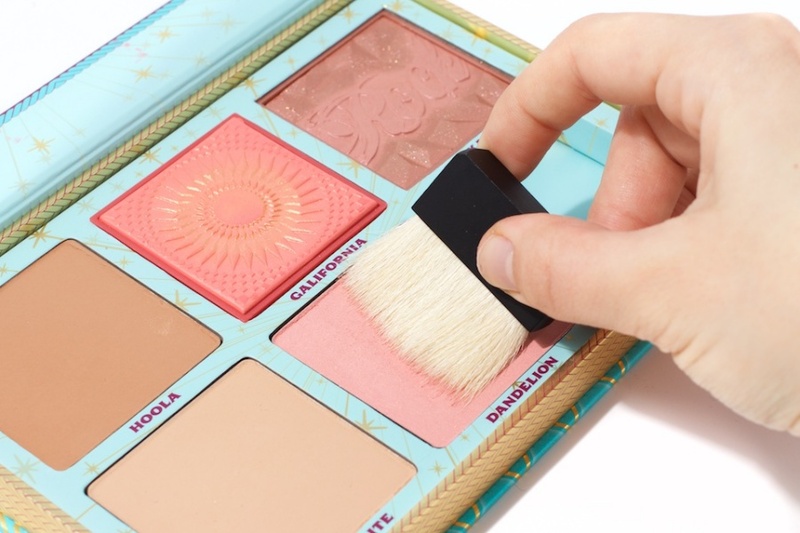 In case you've missed, Benefit's limited-edition palette featuring five bestselling, full-size bronzers and blushes is now available at Sephora! Dantelion is my favourite shade, so pretty!